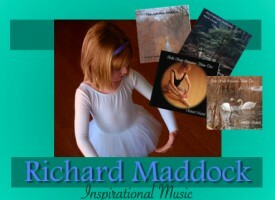 Winners of the Richard Maddock CD Giveaway Announced! Congrats to our winners! 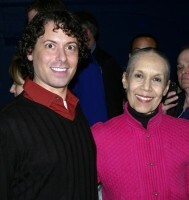 And thanks to www.richardmaddock.com for donating!